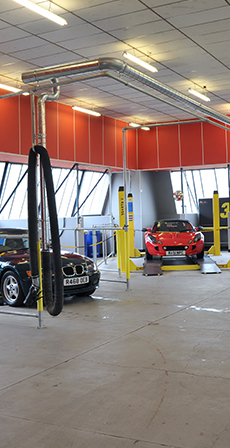 The UK’s Premier Self Service Workshop, Car Club and Vehicle Storage Facility. 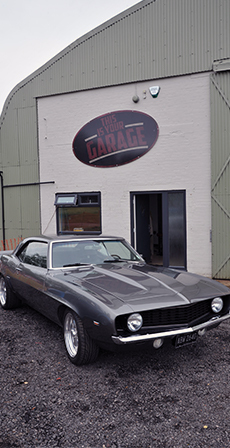 Here at TIYG you can rent a fully equipped bay to work on your own car. 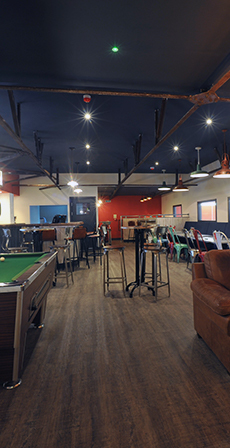 We provide everything you will need and once you have fixed your car you can refuel yourself in the Diner overlooking the workshop. If you have run out of space at home we can store your vehicle in our secure storage facility. TIYG is a real Petrol heads heaven!